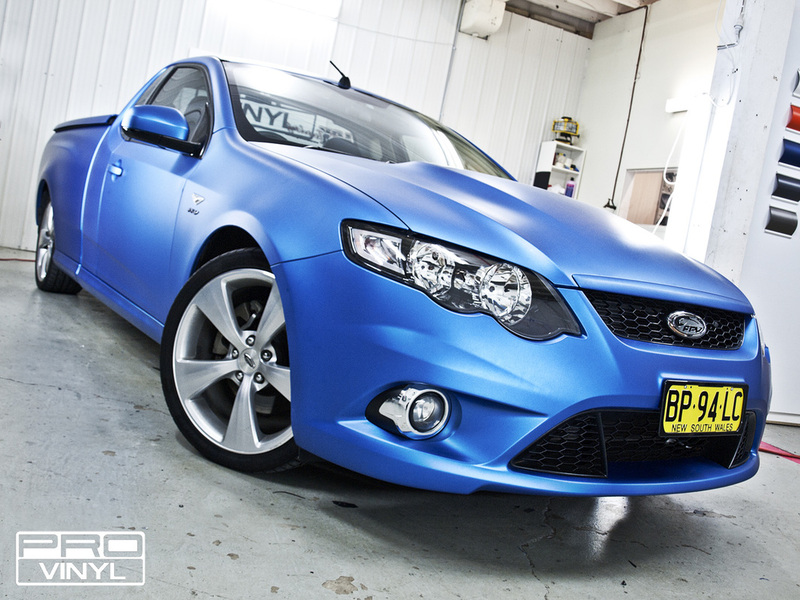 A GREAT EXAMPLE OF HOW TO COMPLETELY FRESHEN-UP THE LOOK OF AN OLDER CAR. 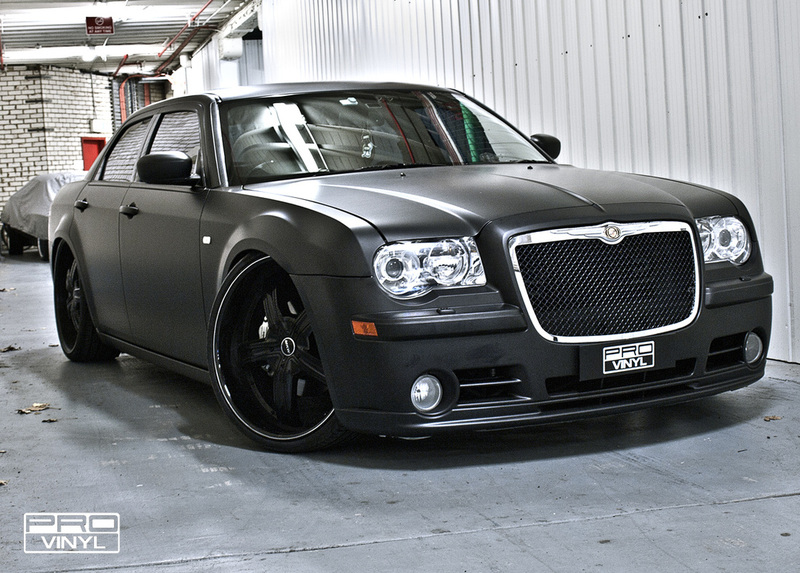 PROVINYL UNDERTOOK A FULL MATTE BLACK WRAP OF A CHRYSLER C300 SRT8, INCLUDING THE CHROME WINDOW SURROUNDS. 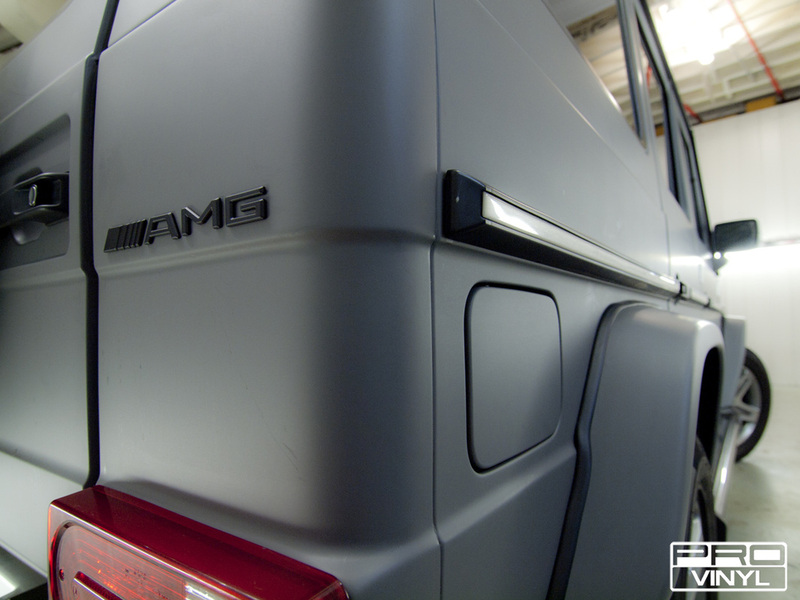 THE TEAM ALSO REMOVED THE OLD PLASTICS ON THE DOORS AND WHEEL ARCHES TO GIVE A MORE SOLID APPEARANCE. 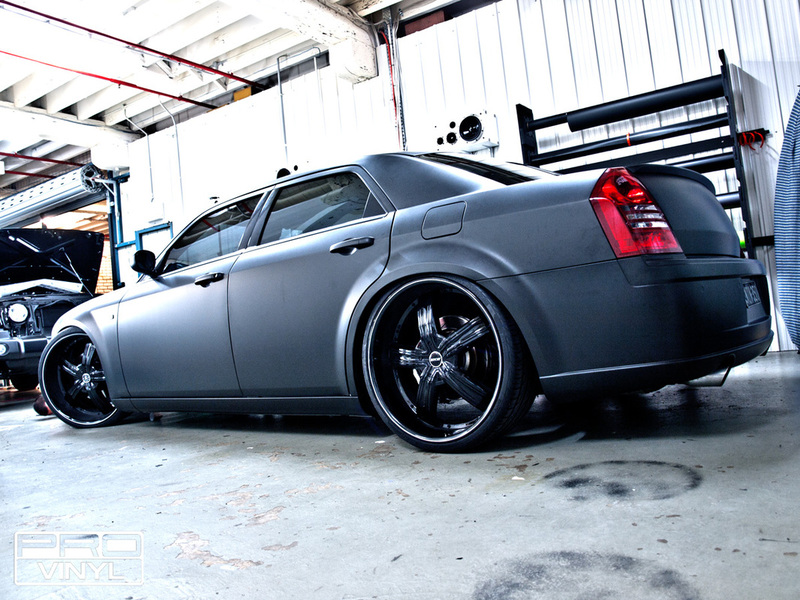 THE DARK TINTS AND THE HUGE WHEELS PUT TOGETHER WITH THE FULL MATTE BLACK MAKE THIS CAR RESEMBLE A SLICK STEALTHY BOMBPROOF CAR. 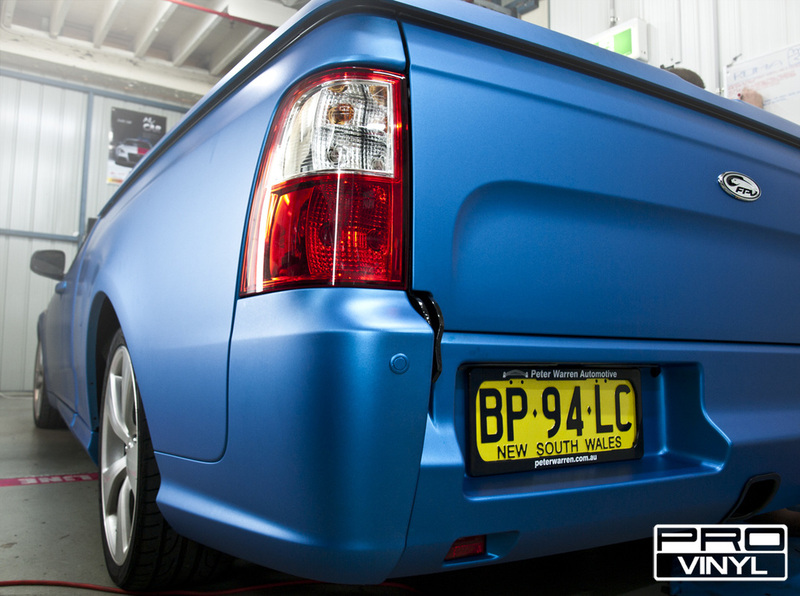 THIS FPV UTE CAME IN TO THE PROVINYL FOR A FULL VINYL WRAP. THE UTE AND COLOUR CHOICE WAS A FIRST FOR PROVINYL AND WE ARE CONFIDENT IT WON’T BE THE LAST WITH A FINAL RESULT LIKE THIS. 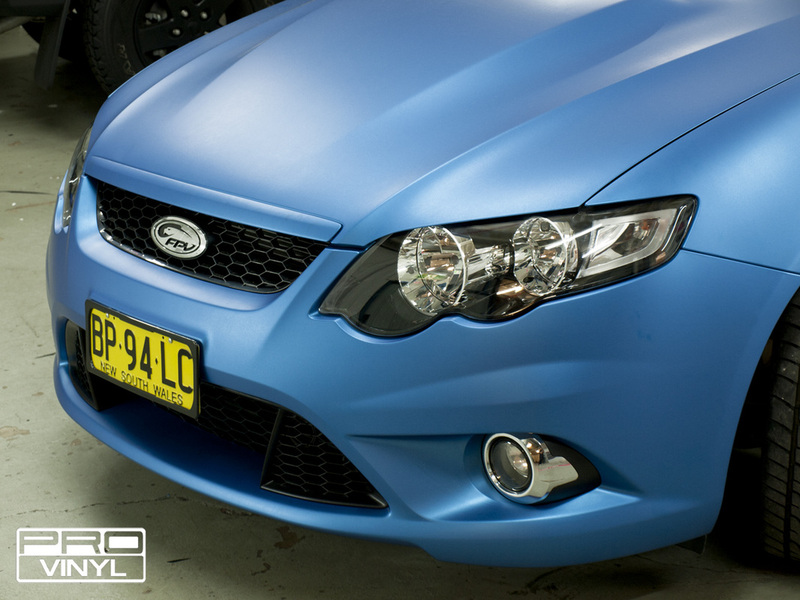 THE TEAM WRAPPED THIS V8 SUPERCHARGED MACHINE IN MATTE METALLIC BLUE, WHICH EMPHASIZES AND COMPLIMENTS THE FLOW OF EACH PANEL. WITH TRICKY PANELS AND A HUGE TRAY LID TO WRAP THE PROVINYL TEAM CREATED A STUNNING PIECE OF WORK, AND ONCE AGAIN A VERY SATISFIED CUSTOMER. 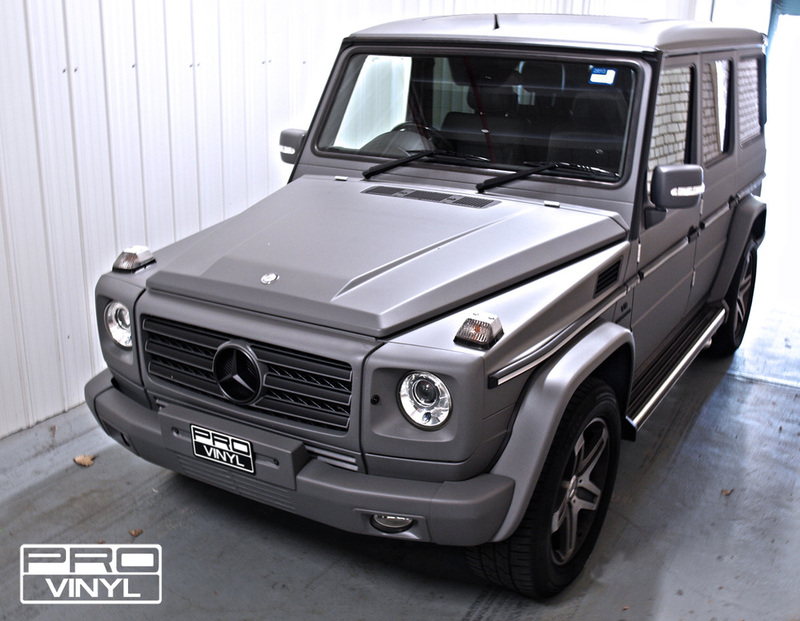 THE JEEP WRANGLER IS FAST BECOMING A REGULAR IN THE PROVINYL WORKSHOP WITH MANY DIFFERENT REQUESTS FOR A FULL VINYL WRAP. 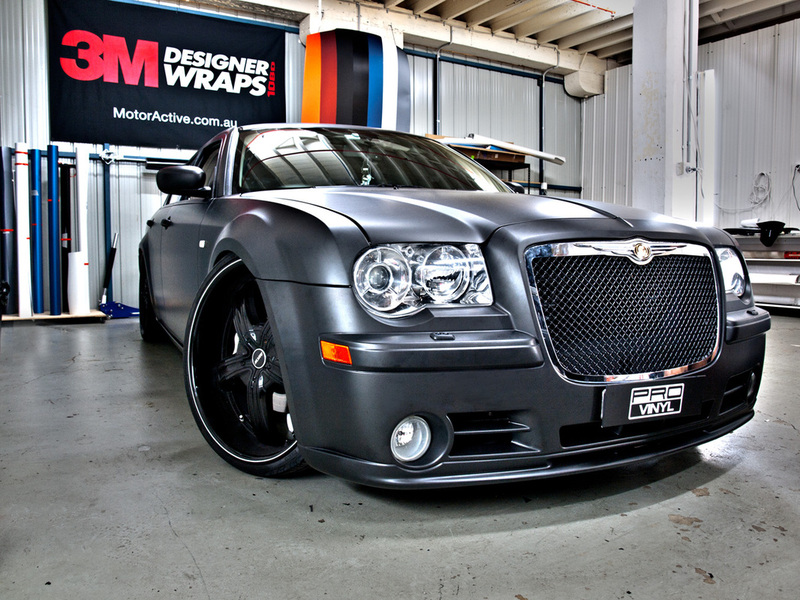 THIS THREE-DOOR MODEL CAME OUT LOOKING GREAT! WE MADE THE SMALL 4X4 LOOK A LOT MEANER WITH A FULL MATTE BLACK WRAP, WHICH COMPLIMENTS THE BLACK PLASTICS GIVING IT A SMART, CRISP FINISH. 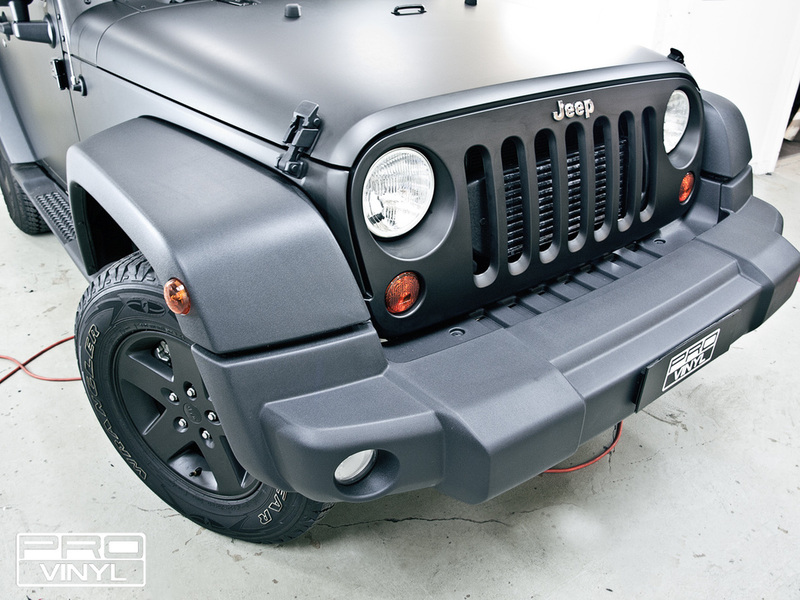 WITH PRICES STARTING AT $2100, YOUR WRANGLER COULD LOOK JUST AS GOOD! THIS MITSUBISHI MAGNA CAME TO US WITH TIRED AND VERY USED BODYWORK. 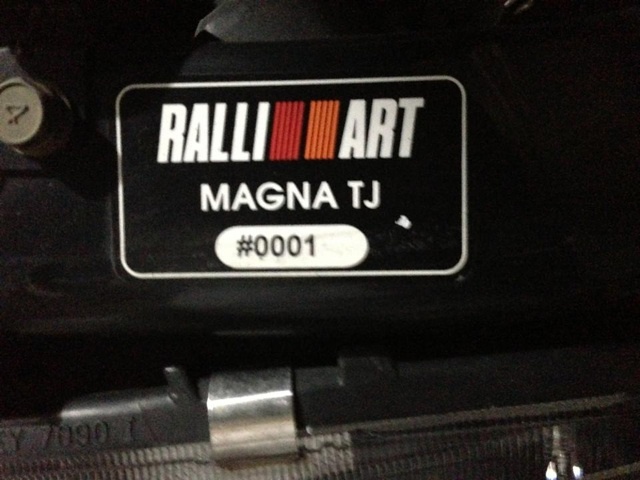 AS THE FIRST 1/500 LIMITED EDITION MODEL WE COULD SEE THIS WAS STILL THE OWNER’S PRIDE AND JOY. 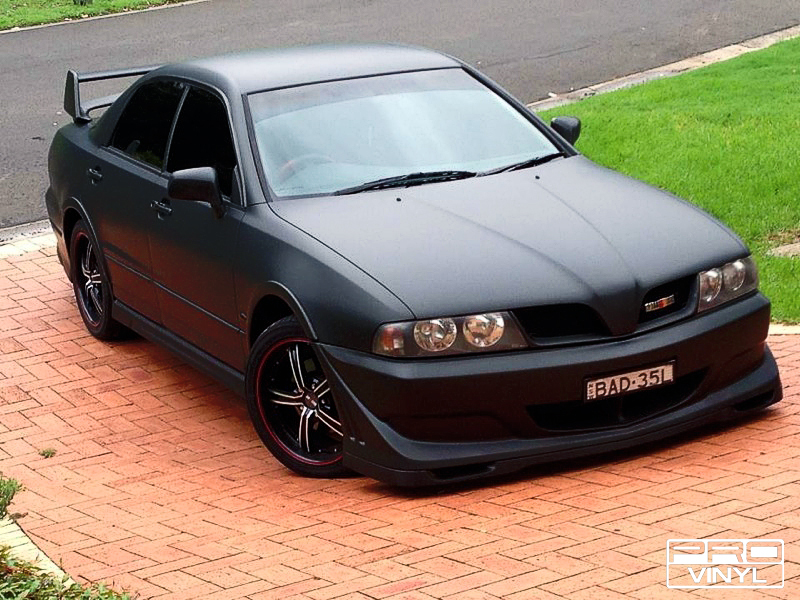 PROVINYL ADDED A FULL MATTE BLACK WRAP AND A TASTEFUL SELECTION OF CARBON FIBRE PIECES INCLUDING THE MIRROR, SIDE SKIRTS, FRONT LIP AND TOP PART OF THE SPOILER. 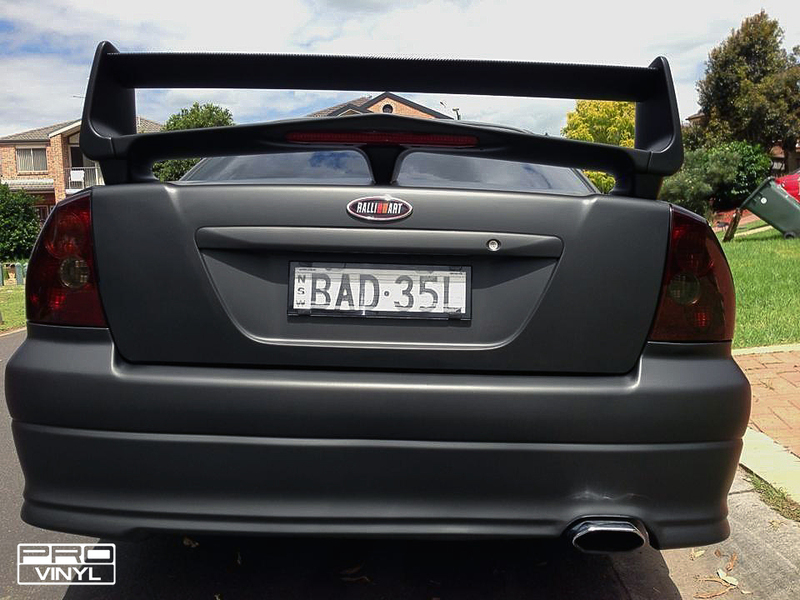 THE OUTCOME: A FRESH, NEW APPEARANCE AND A VERY SATISFIED OWNER. 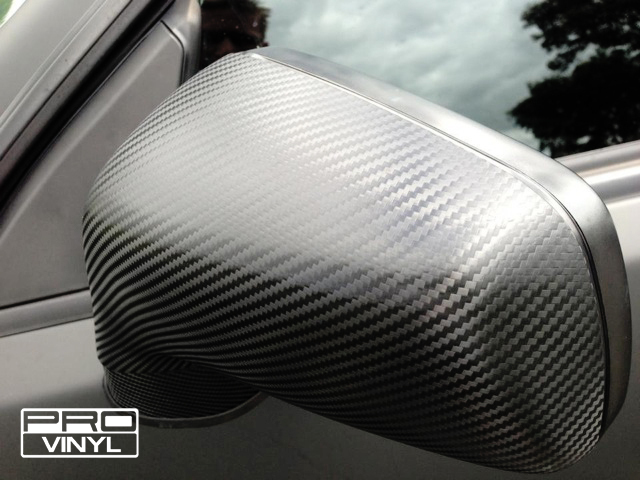 PROVINYL OFFER MANY DIFFERENT SERVICES INCLUDING FULL VEHICLE WRAP, SIGNAGE AND WRAPPING INDIVIDUAL PARTS, SUCH AS THE MIRRORS. 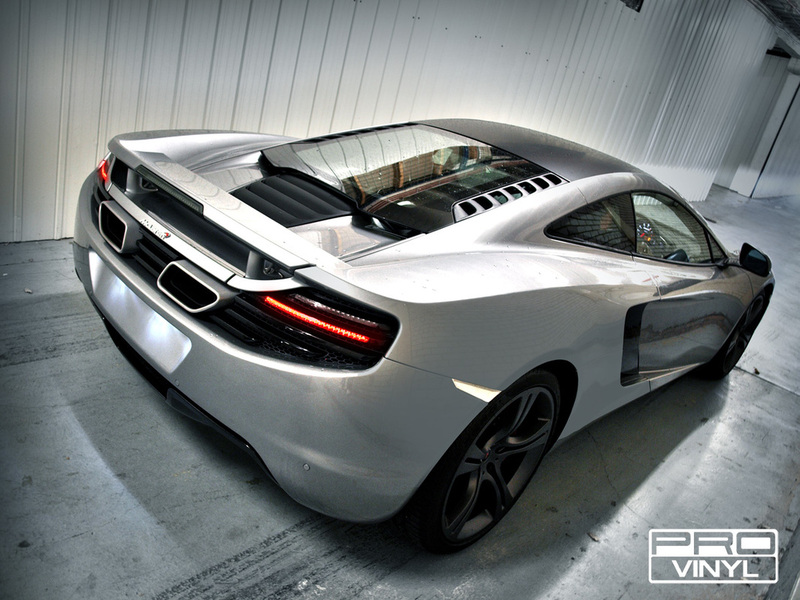 THE EFFECT OF WRAPPING JUST A FEW EXTERIOR PARTS CAN BE DRAMATIC AND HAVE A BIG IMPACT ON THE OVERALL LOOK OF THE CAR. 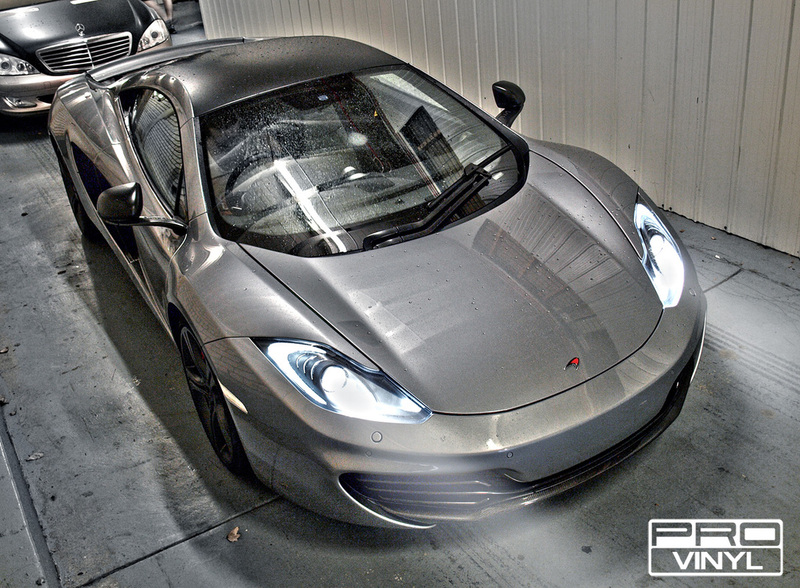 FOR EXAMPLE, THIS BRAND NEW MCLAREN CAME TO US FROM THE SHOWROOM AND THE TEAM ADDED SOME SATIN BLACK VINYL TO THE MIRRORS, ROOF AND SPOILER. 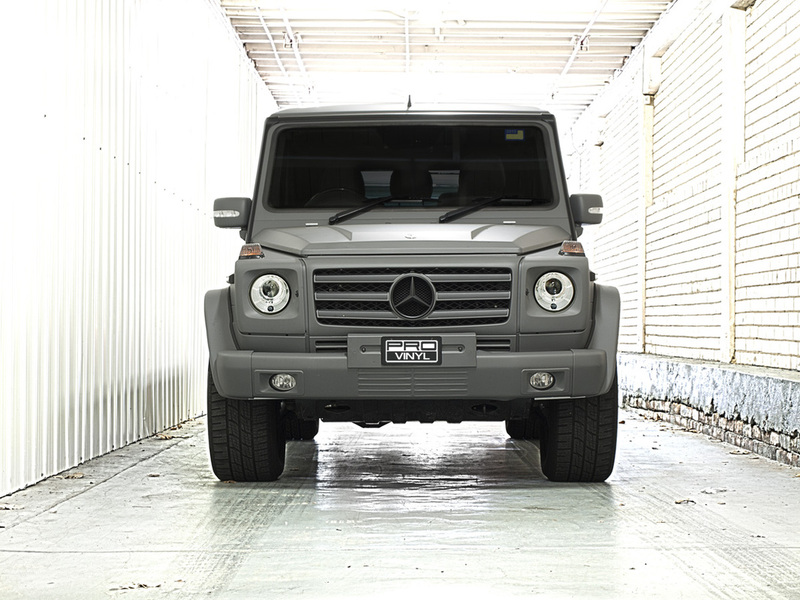 THIS IS A GREAT WAY TO ENHANCE THE LOOK OF A STUNNING CAR LIKE THIS AND ALSO MAKE IT UNIQUE WITHOUT DOING TOO MUCH WORK. 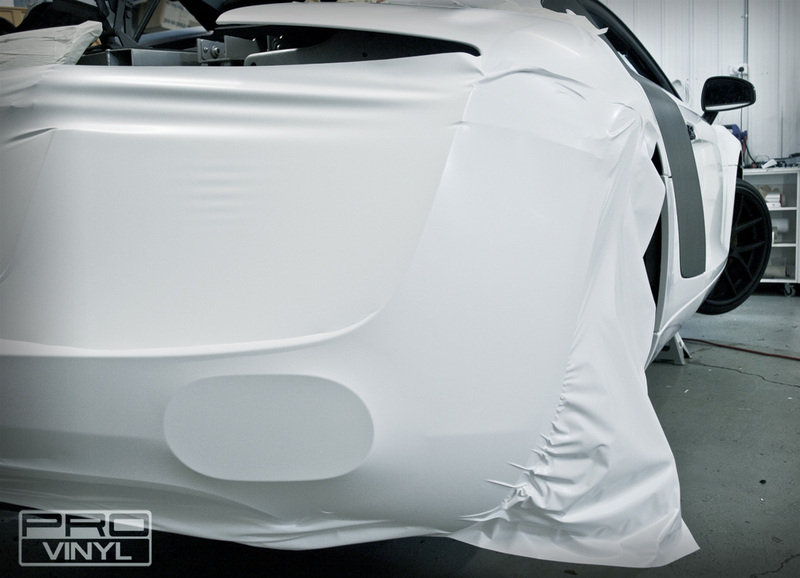 AT PROVINYL, AUDI’S HAVE ALWAYS BEEN A REGULAR CAR IN THE WORKSHOP, BUT THIS ONE WAS A BIT DIFFERENT. 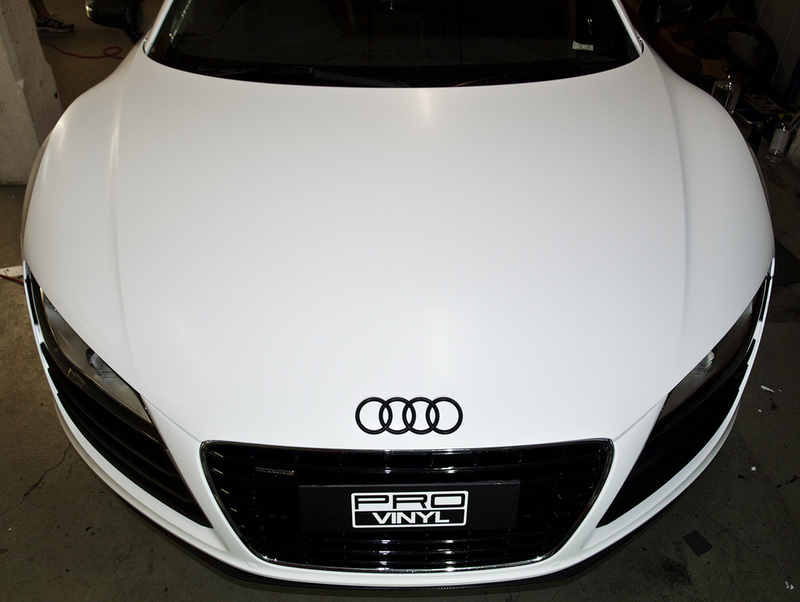 THE CUSTOMER REQUESTED WE WRAP THEIR AUDI R8 IN SATIN WHITE. THIS IS ONE OF THE NEW SATIN COLOURS FROM 3M, WHICH THE TEAM AT PROVINYL WERE EXCITED TO TRY. 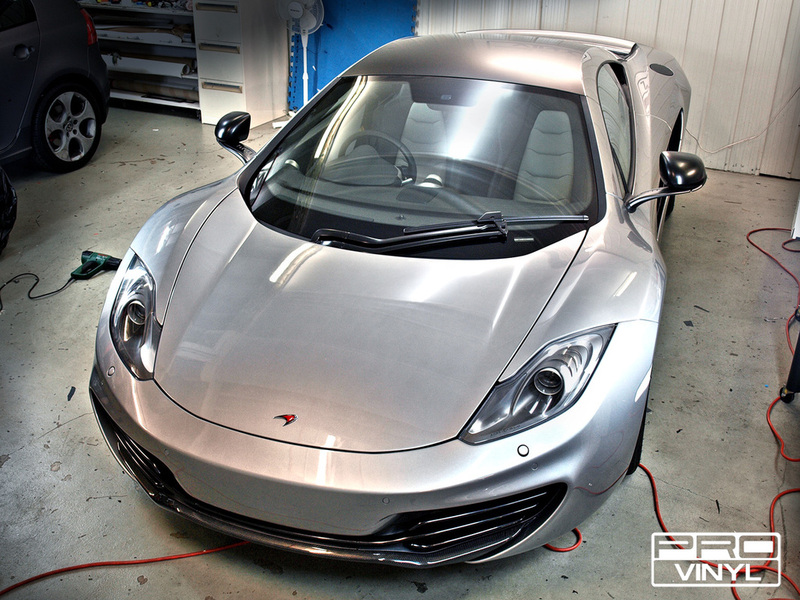 WE ALSO HOOKED THE CUSTOMER UP WITH SOME NICE CARBON FIBRE HIGHLIGHTS TO COMPLIMENT THIS FANTASTIC LOOKING CAR. 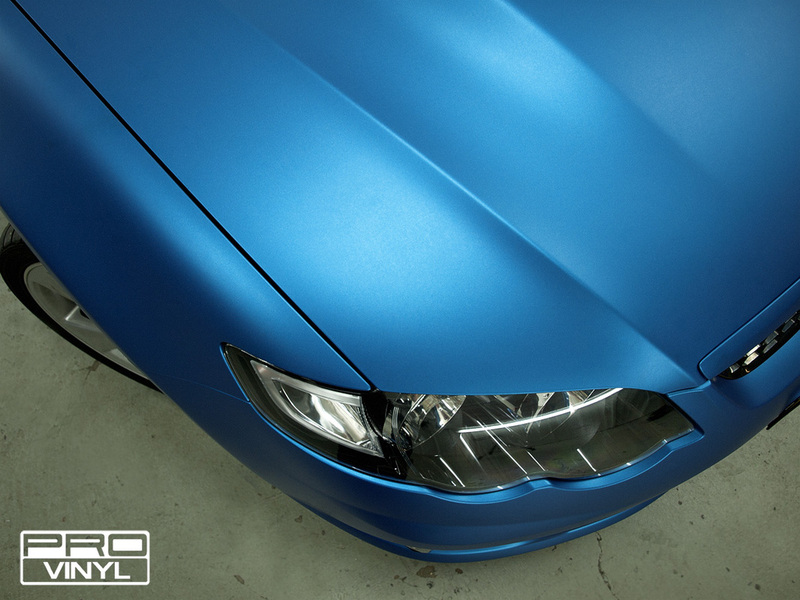 THESE SATIN COLOURS FROM 3M ARE REALLY TAKING OFF AND ONCE AGAIN IT IS CLEAR WHY WHEN YOU SEE THE FINISHED RESULT! 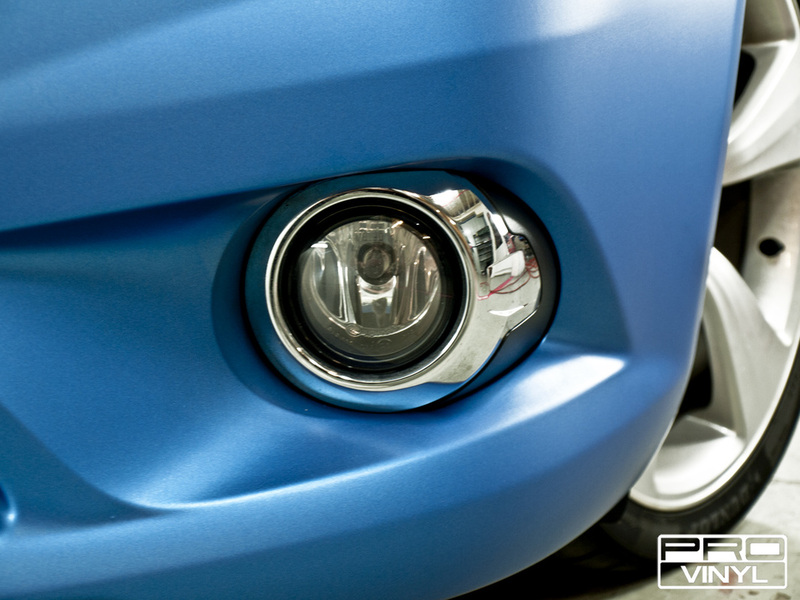 AT PROVINYL YOU CAN CHOOSE FROM THE LATEST COLOURS, FINISHES AND BRANDS OF VINYL ALLOWING MORE OPTIONS AND POSSIBILITIES FOR YOUR CAR THAN ANYWHERE ELSE. COME AND TAKE A LOOK! 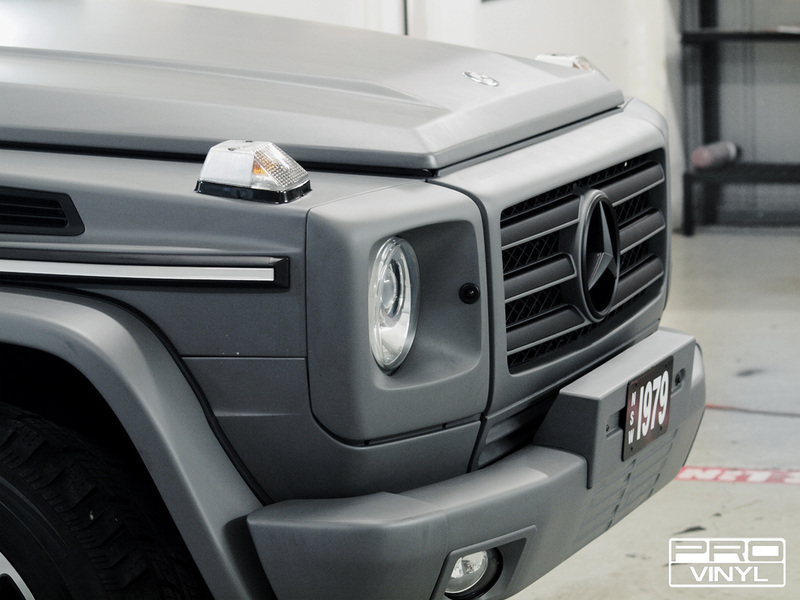 THIS VEHICLE WRAP PROVED TO BE A CHALLENGING TASK DUE TO THE APPLICATION TECHNIQUE ALONG WITH SIZE AND SHAPES OF THE PANELS. NEVERTHELESS THE TEAM AT PROVINYL PULLED IT OFF FLAWLESSLY. 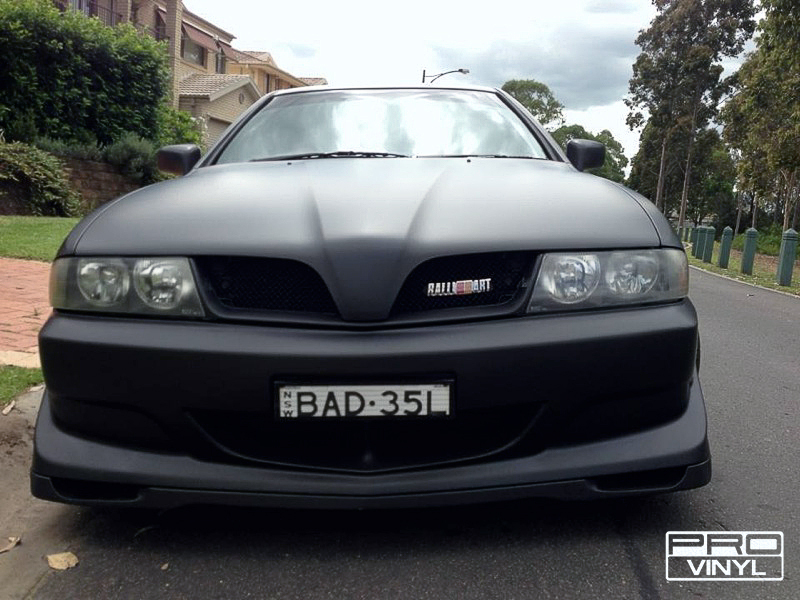 THE FINAL RESULT - A STANDARD FULL WRAP IN COMBAT GREY WITH ALL BADGES RE-SPRAYED IN BLACK TO GIVE IT SHARP LOOK. 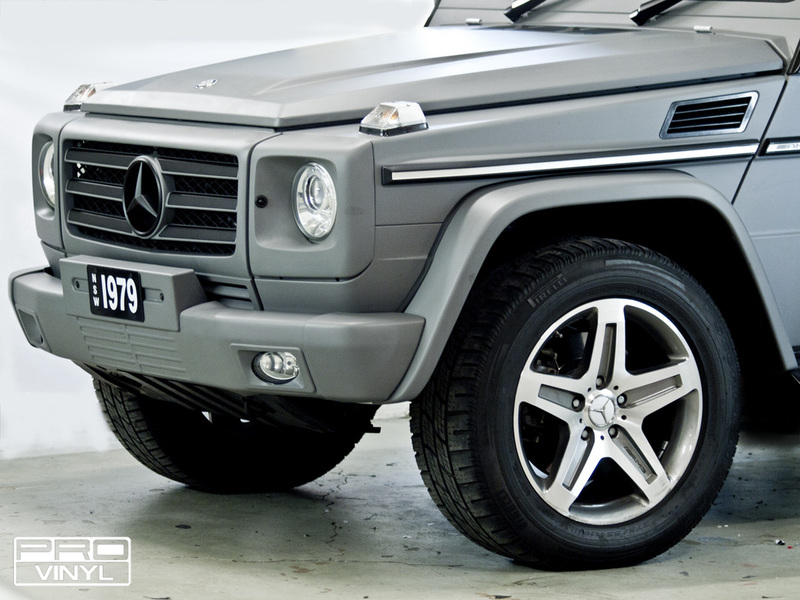 THE EXTREMELY FLAT MATTE COMBAT GREY COLOUR IS BECOMING A POPULAR CHOICE AT PROVINYL AND IT IS EASY TO SEE WHY.